At a catwalk show during Paris Fashion Week, international press forgot about all that is outfits and were transfixed by the presence of a classic runner. A proven classic that would begin to stir the retro pot. We start in Kobe, Japan, in early 1993. 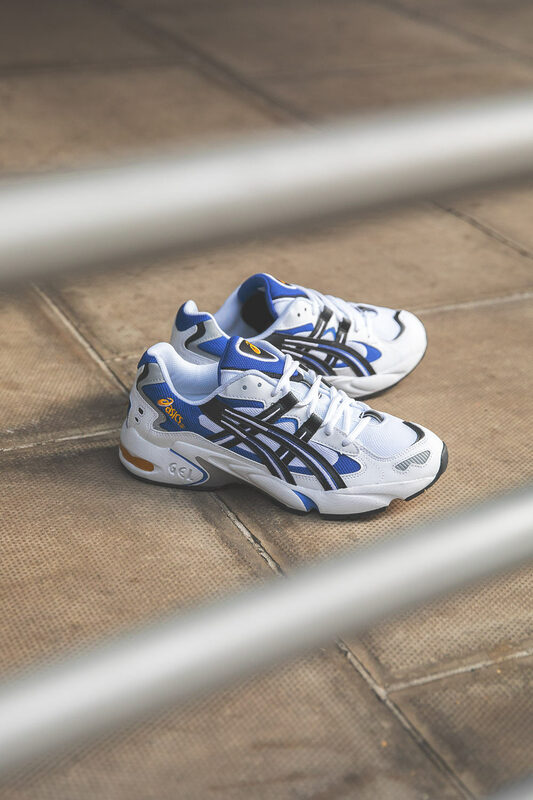 Shoe designer Toshikazu Kayano had been working at ASICS headquarters for five years when he received a special assignment. 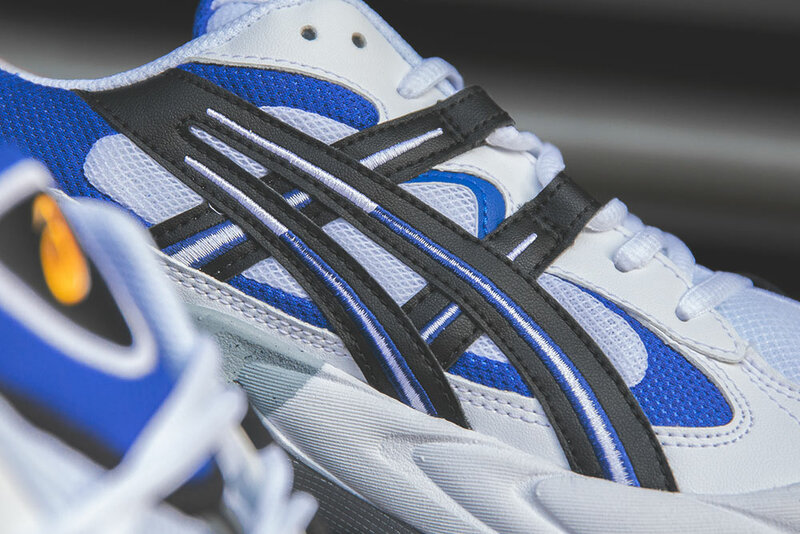 To create a hybrid shoe for the new ‘cross-training’ movement. 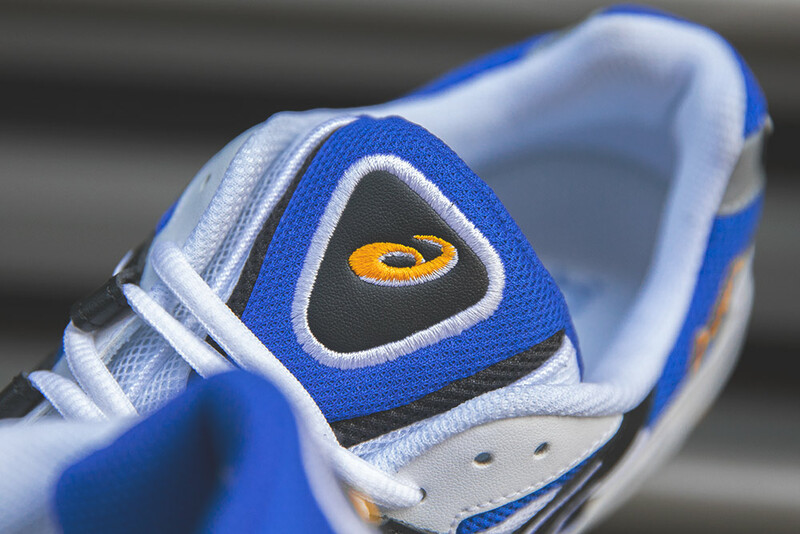 A shoe that proved ideal for long-distance outdoor running but also for indoor gym training. Originally aimed at the US market. It would also be a successor to the premium GT-Cool Xpress, a GT series model based on the X-Caliber GT. 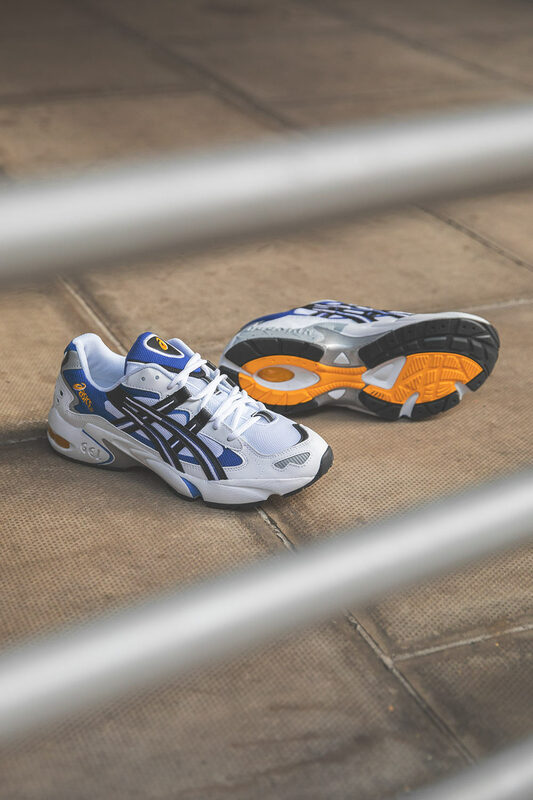 In support of his development efforts and to help with the relatively tight timeline, Kayano was given access to all the company’s technological resources at the ASICS research lab, initially created by the company’s father, Kihachiro Onitsuka. T.Kayano found inspiration in the most unusual of forms, having been raised in the Japanese countryside, nature was a thing of beauty to him. 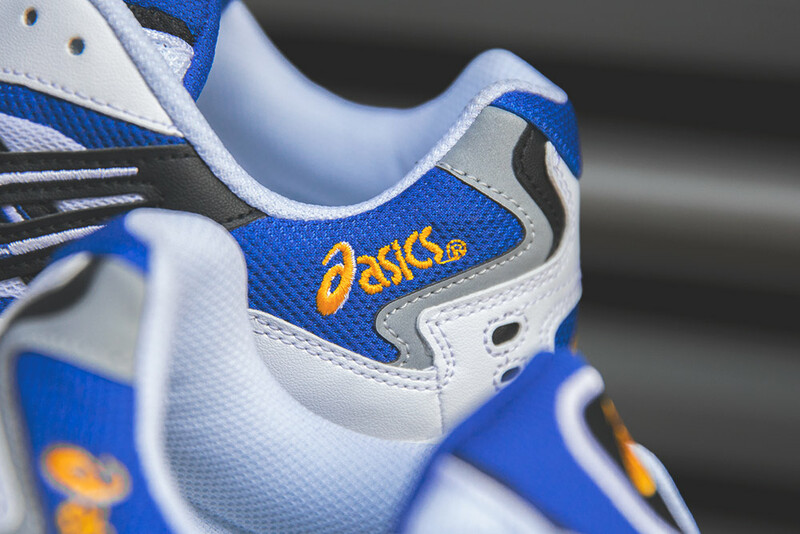 The panel on panel construction of the Kayano comes from a creative story of ‘armouring’, an aggressive and distinctive form of the stag beetle. 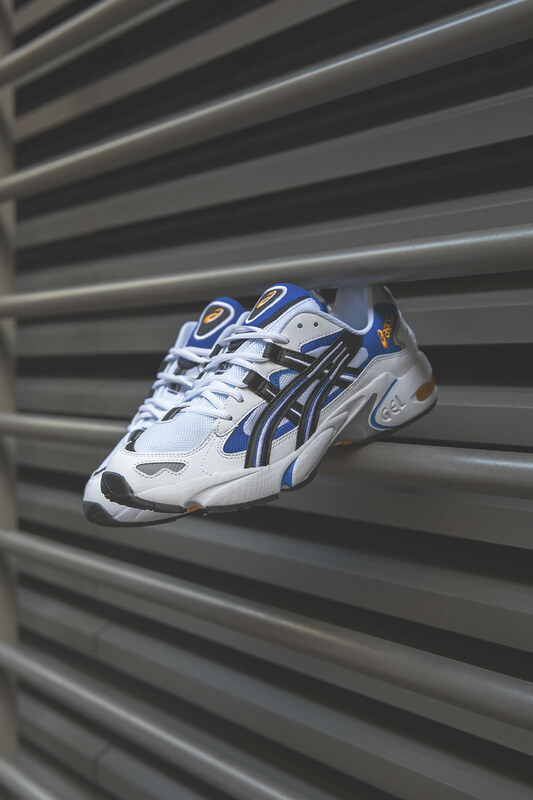 In 1999, the Gel-Kayano 5 arrived. 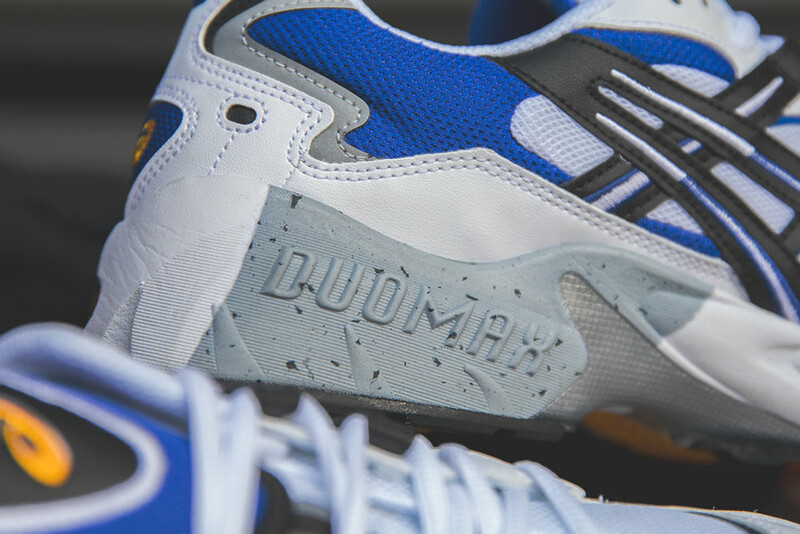 The shoe was created in an uncomfortable amount of time. With no brainstorms or inspirations T.Kayano was thrown straight into drawing sketches churning them out as fast as possible. Upon analysis of his illustrations he noted that the upper reminded him of human organs, particularly the stomach. 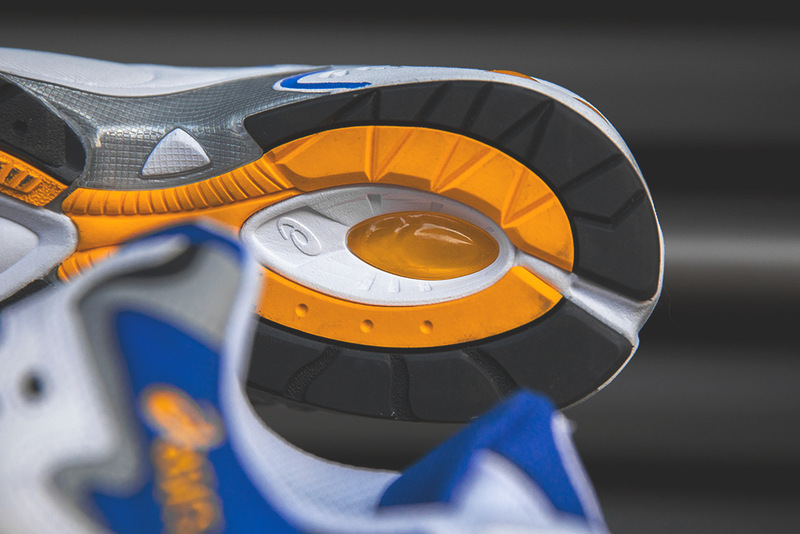 Having found a new perspective, T.Kayano decided to design a shoe based on internal organs, the Kayano 5 lists bone structure, organs and muscle. 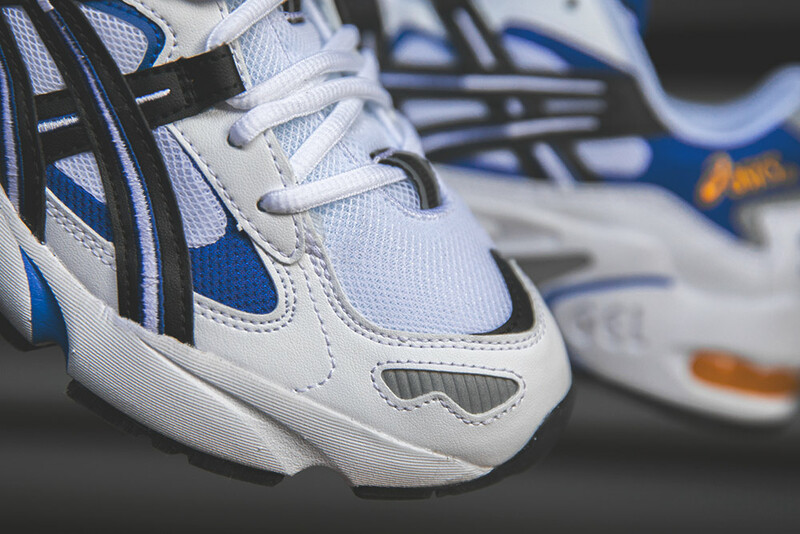 Elaborating further on the design of the Kayano 5, there were two other major improvements. 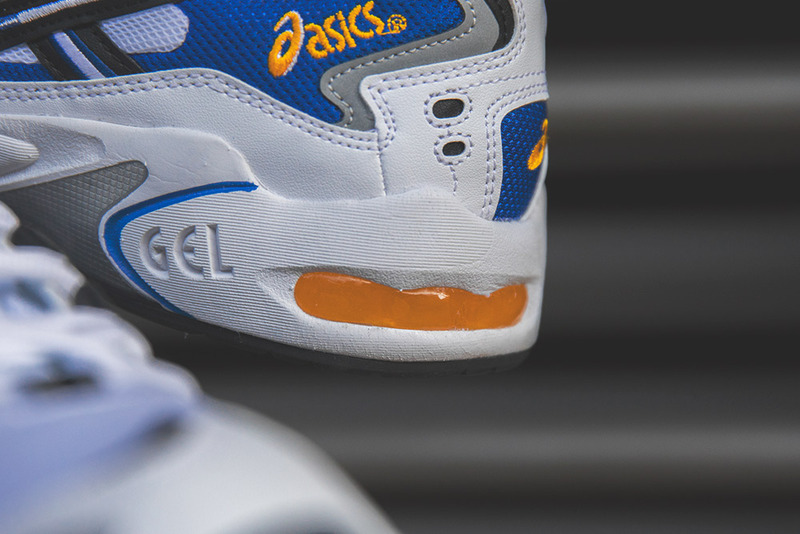 The first is the teardrop tongue, where the vamp and tongue are unified into one piece to improve fitting and reducing stress when runners roll their feet. 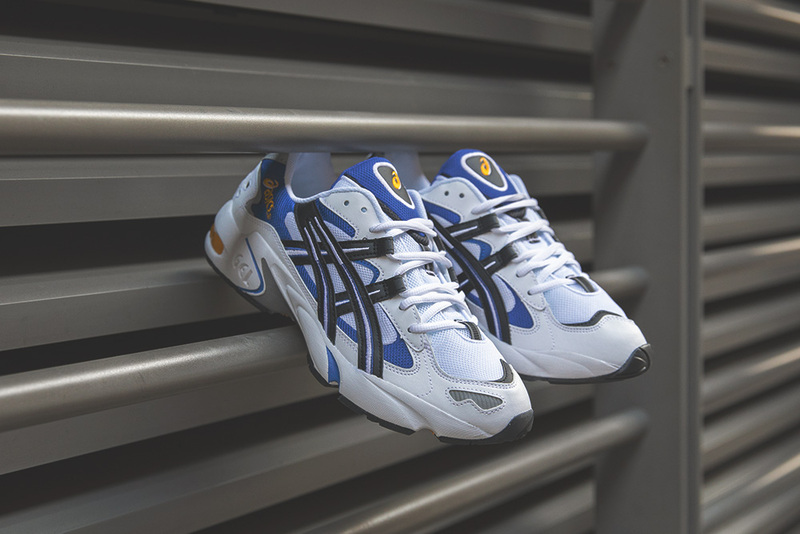 The second idea was to use a Quadra Lacing System, a first in the Kayano franchise, which would help the upper to deform while running. T.Kayano had created an organic, powerful design, stacking layers and forms that would outlast countless imitations even today. 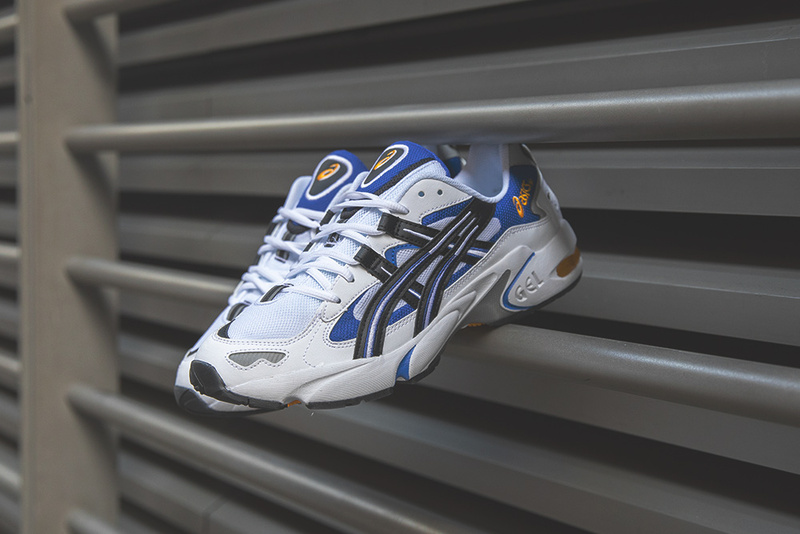 The ASICS Gel-Kayano 5 Retro launches in-store and online on Friday 16thNovember (available online at 8:00AM GMT). 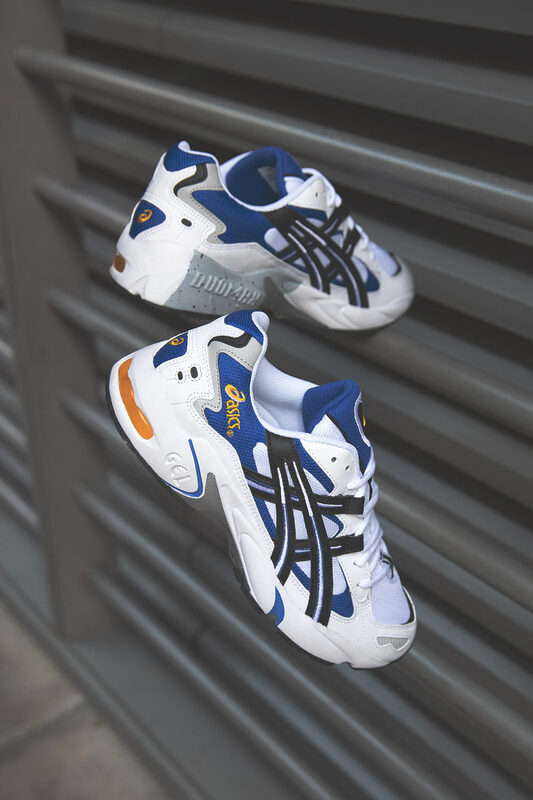 Sizes range from UK6 – UK12 (including half sizes), priced at £120.